HEY THERE RUNNERS! RealityCheque, NISEI Community Manager here fresh (read “sleep deprived”) from UK Nationals and working up to Magnum Opus hype where a good chunk of the NISEI board will be next week. If you see us, come and say hi. I was looking for a more affordable game that could scratch the Magic itch and found A Game of Thrones 1.0 to be a little too intense at the time. I had heard Netrunner was going to have the same distribution model, so I picked up a copy of the Core Set from a local game shop. The next day my cousin and I played for around 7 hours straight, and tried every matchup among the pre-constructed decks. Eventually we decided we should probably eat something, but I was hooked and went to a regional a few weeks later. I don’t remember my placement in swiss, but I definitely remember meeting a lot of people who are now some of my best friends. I play Magic and A Game of Thrones 2.0 fairly regularly. Other than that I bounce around between different tabletop games pretty quickly. Lately I’ve been playing anything and everything Oink Games puts out. Maskmen is probably one of the coolest traditional-style card games I’ve ever played, and Startups is so strange that I don’t feel like I’m even close to figuring out a good strategy for it yet, even after dozens of games. How did you feel when you saw the announcement from FFG about official support ending? Eventually I heard about this lovely organization we’re building, and felt a lot better. What inspired you to run for the role of President? President of Netrunner is a pretty sweet title B). Jokes aside, I believe that Netrunner is one of the best designed game systems for an expandable game that currently exists. I don’t think I could live with myself if I didn’t take action after hearing that development would be discontinued, so I applied to the position where I thought I would be most helpful. I have a lot of broad ideas that I think can improve Netrunner and the concept of fixed-distribution card games in general, and I have a lot of opinions about how to get passionate people to collaborate effectively. I think that NISEI being a not-for-profit organization allows us a lot of freedom that can be leveraged into a more widely appealing (if less consistent) product line than is possible for a for-profit entity to produce. How long would ANR have to keep going for you to consider NISEI a success? I already consider NISEI to be a success, purely based on the degree of organization and passion that I’ve seen not just from The Board and the Selection Committee, but also from all of the community discussions I’ve seen spring up surrounding the future of Netrunner in the last few weeks. NISEI’s processes and philosophies are being built with sustainability at the top of the priority list, so we will be doing everything we can to provide avenues for whoever wants to play Netrunner to do just that. I’m not evaluating success in terms of how long we continue that process, but rather on the degree of quality we’re able to deliver to the community over time. I was very excited! Netrunner has been my favorite game since the first time I played it, and I am elated to be able to contribute to its continued legacy without moving to Minnesota. I feel like we have a real chance to not only continue to give the existing Netrunner community reasons to play, but to deliver a variety of experiences that will allow existing players to introduce the game to their friends, and new players to introduce the game to themselves. 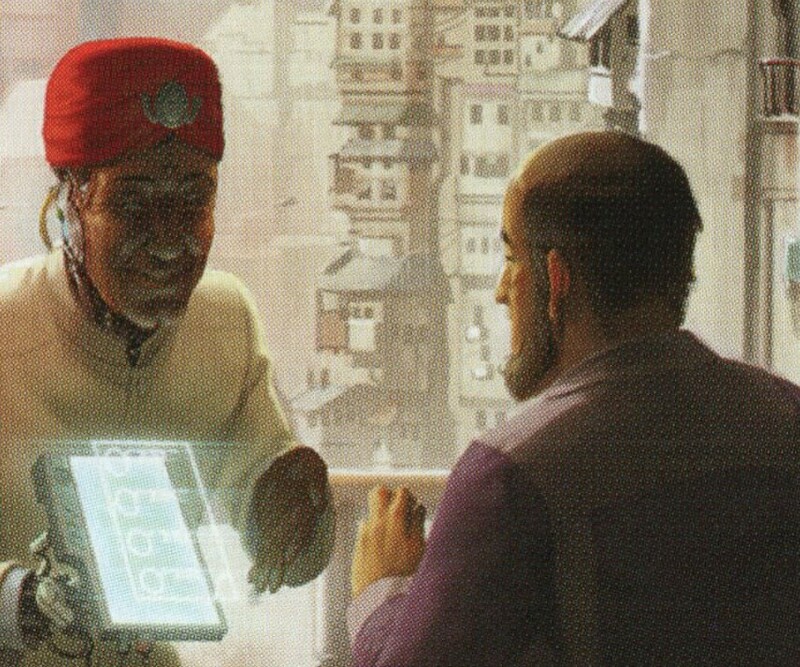 Countless times I’ve witnessed people try Netrunner and love it, only to give it up when they saw what it meant to explore the game beyond the Core Set. I’m excited to have the opportunity to create a better map for those players to follow on their journey into the depths of the game, and to have a healthy meta waiting for them at the bottom. Fave part of the community and/or netrunner? This is going to sound like a cop-out, but my favorite part of the Netrunner community is the consistency of quality that I’ve seen in its members. I have played a lot of different games, and participated in a lot of game communities, and the rate at which I have engaging conversations with genuine, kind people in Netrunner is noticeably larger than for other games. As I mentioned previously, Netrunner is directly responsible for several friendships that have endured at least five years. Do you advance to 4 when playing a Mushin? As much as I really wish I were a Shaper, I’m almost certainly a corp employee. I started out at Weyland, but now I’m much happier working for NBN. Architect. It’s value town and I know it’ll be there the rest of the game. I once used Maxwell James and En Passant to trash an Architect turn 1. It was the third greatest feeling I’ve ever gotten from Netrunner. 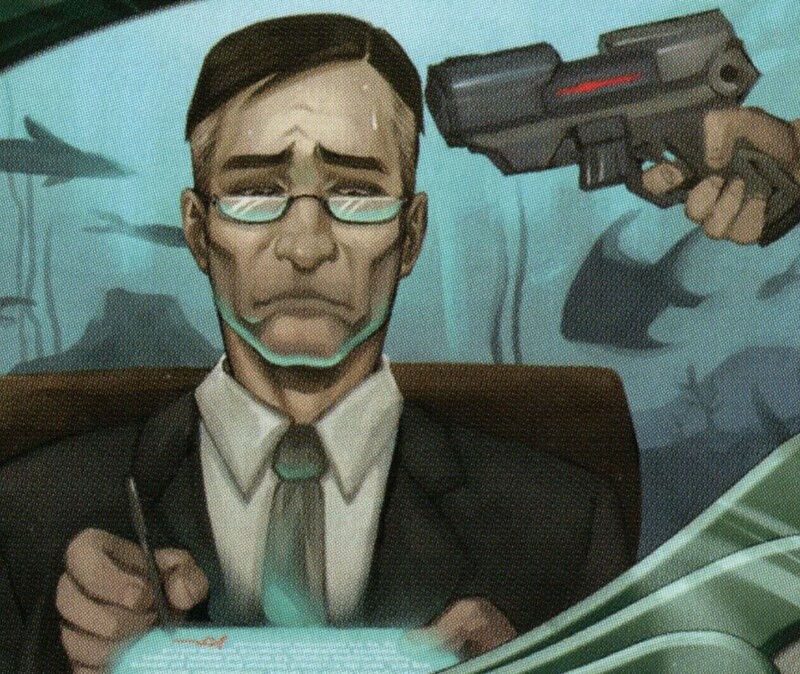 OK, I’ll bite… what are the top two greatest feelings you’ve ever got from Netrunner? I think Geist should identify as whatever he wants. Applications for NISEI recruitment will close at 11am UTC. We’ll then be trawling through the data, and start making shortlists. On a personal note, I am massively impressed with the quality and quantity of candidates for the roles. You lot ROCK. We’ll be back next week with another announcement, specifically about a new initiative NISEI are launching – same time, same (back) channel. Until then, remember… ALWAYS BE RUNNING!